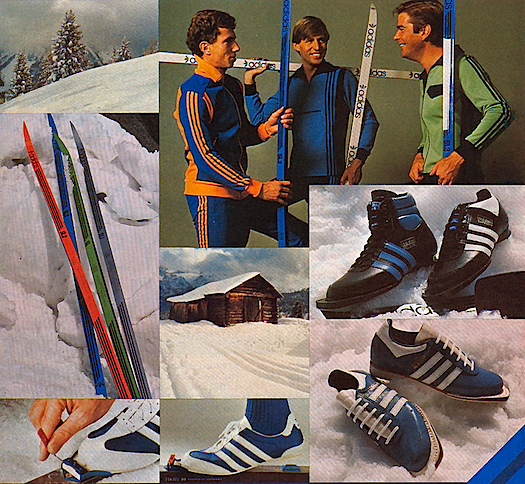 adidas cross-country skis, clothing, boots and shoes now provide your customers with the very ultimate in performance and style. 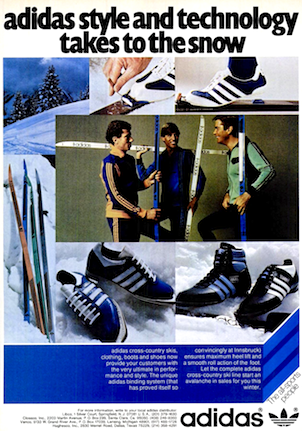 The unique adidas binding system (that has proved itself so convincingly at Innsbruck) ensures maximum heel lift and a smooth roll action of the foot. 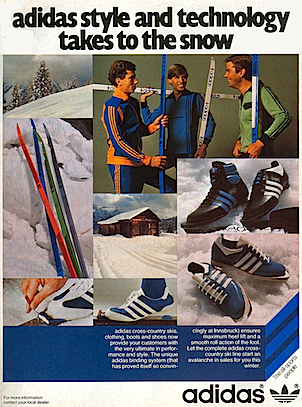 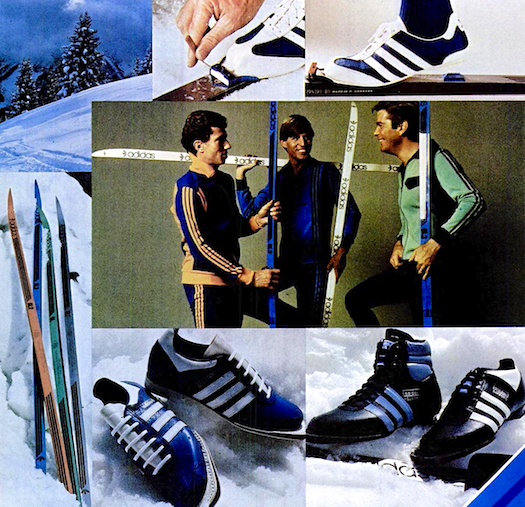 Let the complete adidas cross-country ski line start an avalanche in sales for you this winter.